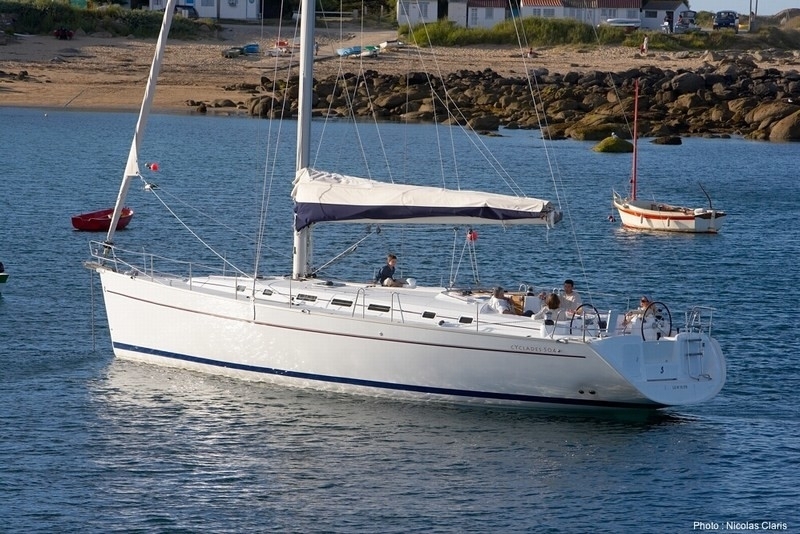 The Beneteau Cyclades 50.5 is very spacious beautiful sailing boat. 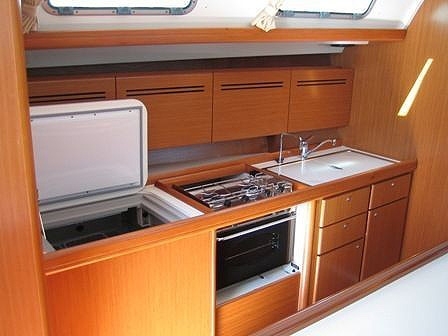 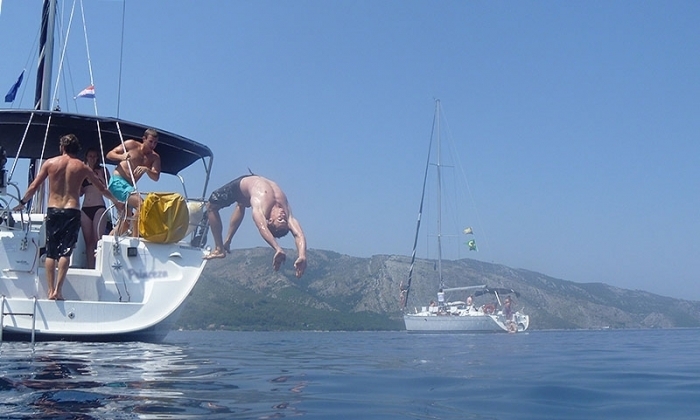 Offers comfortable cabins and a beautiful kitchen with large fridge volumes. 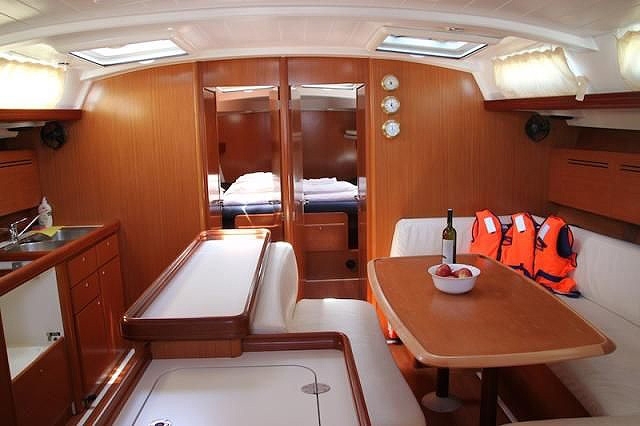 Ideal for groups of 10 people or for big families. 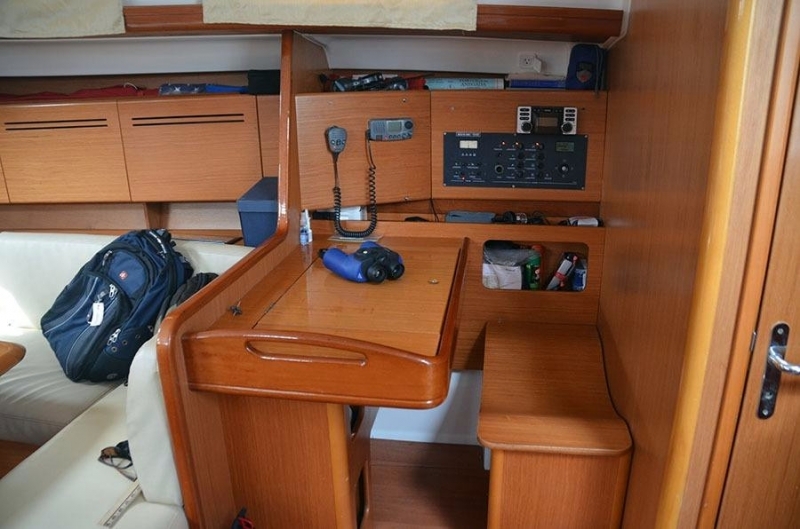 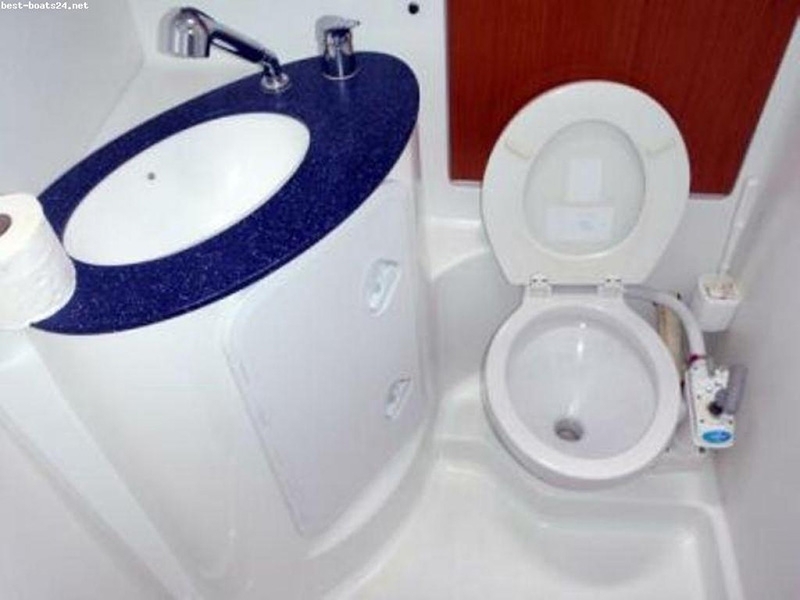 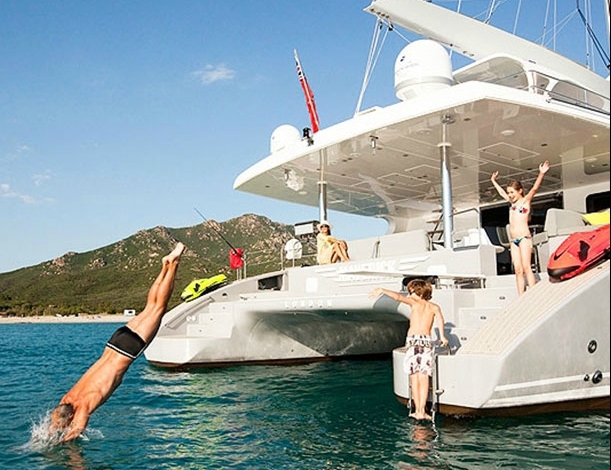 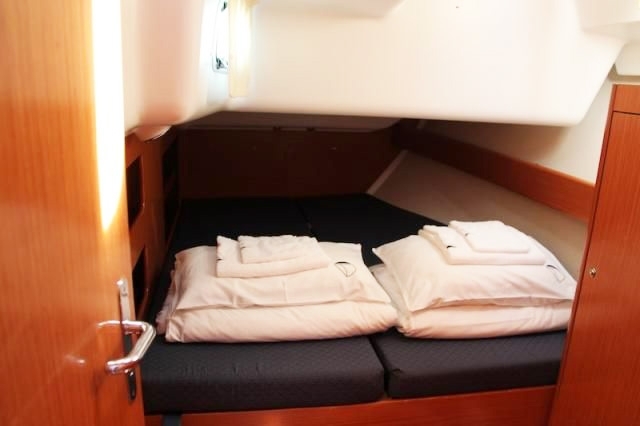 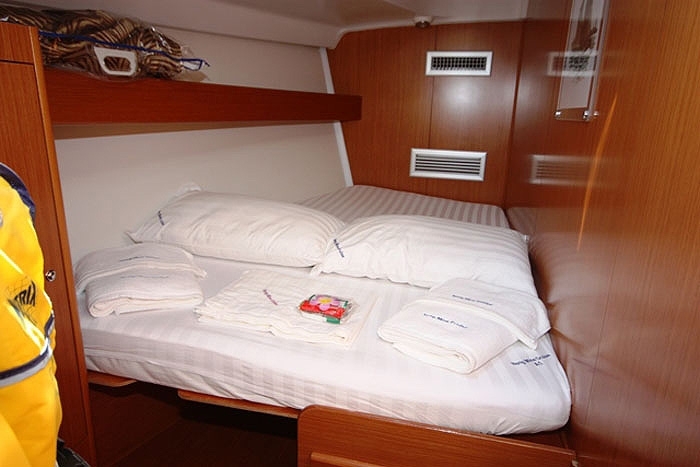 At bow is a handy and independent crew cabin with bathroom. 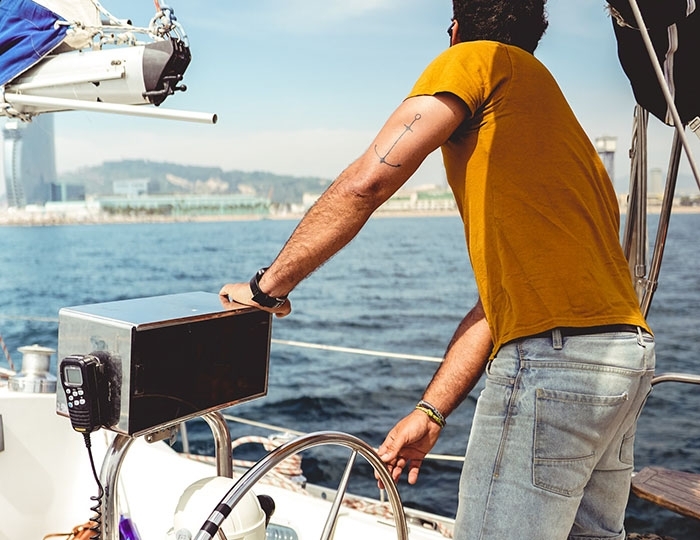 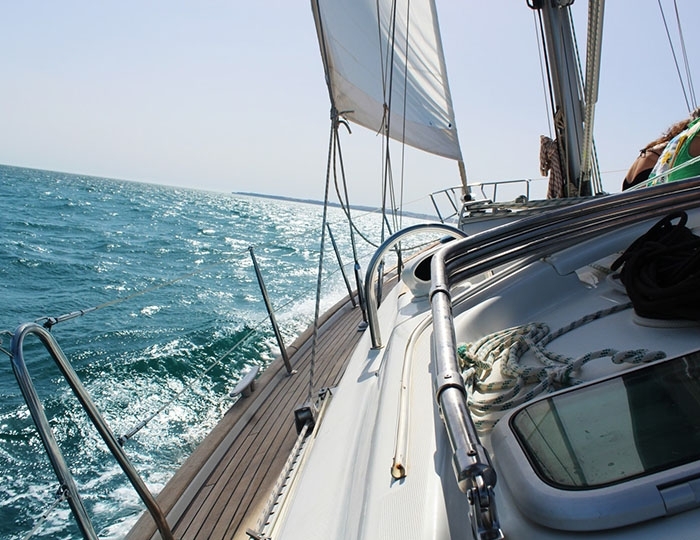 A real sailing boat cruise where ease of use is everywhere: twin steering wheel to improve comfort in navigation and movement, well designed so that all maneuvers are really simple, genoa winches near the helm, support for tools on the table in the cockpit and helm consoles. 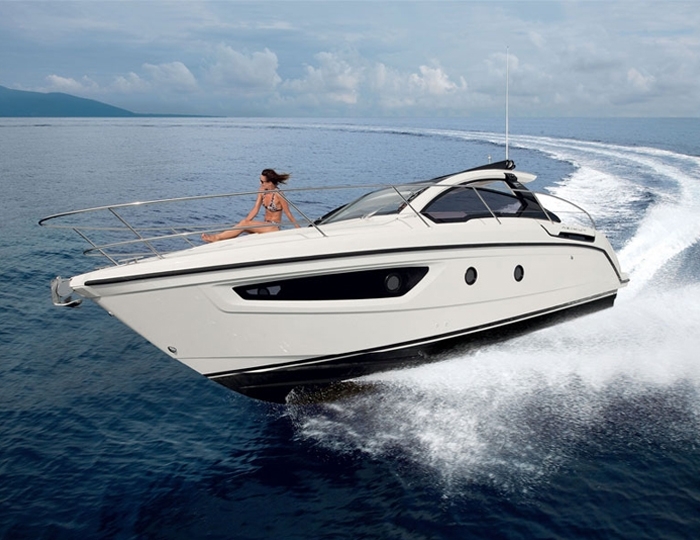 To conclude, with Beneteau Cyclades 50.5 you get space, simplicity, convenience and fun. 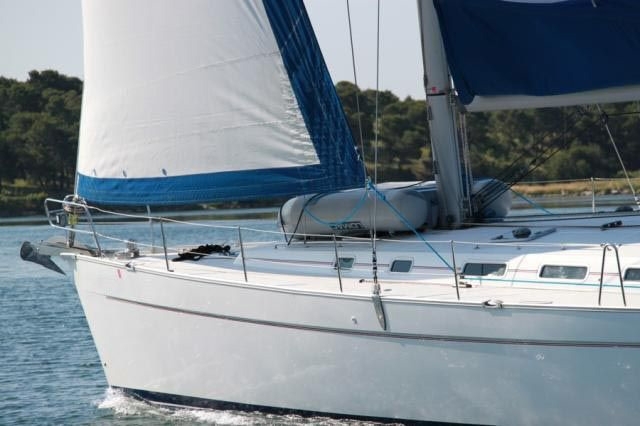 The Beneteau Cyclades 50.5 is a well-equipped racer/cruiser ready for its next adventure in luxurious comfort and style.